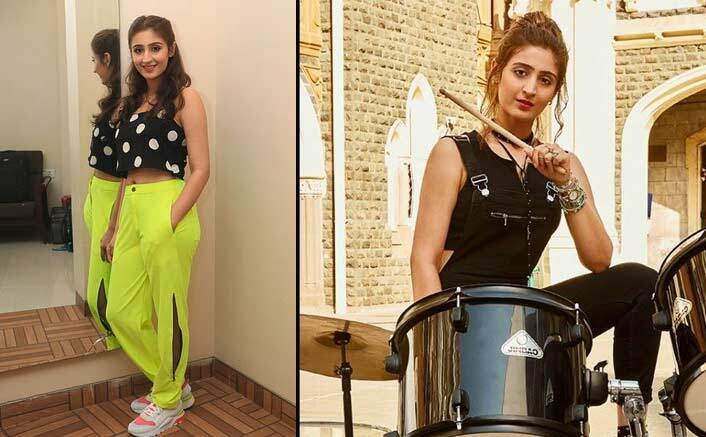 With Vaaste, Dhvani Bhanushali Becomes The Youngest Singer To Cross 50 Million Views In 7 Days Thanking everyone for the overwhelming response, Dhvani said, “The team has worked really hard on this and we are glad that the song could hit the right notes. This song will always be close to my heart as it has set the new record of crossing 50 million views within seven days in Hindi pop music.” The song has also received 1.8 million likes which is another achievement in itself. The post With Vaaste, Dhvani Bhanushali Becomes The Youngest Singer To Cross 50 Million Views In 7 Days appeared first on Koimoi.